Tapping into the latest design trends is a sure way for your development to resonate with prospective tenants. While the overall development design and location attracts customers, it’s kitchens and bathrooms that can turn an interested prospect into a sale. According to the Housing Institute of Australia’s 2017 Kitchens and Bathrooms report, the majority of dwelling owners only renovate their bathrooms and kitchens after 10 years, so you want to get it right! Keeping on top of emerging trends not only in Australia but around the world is an obsession for kitchen and bathroom providers. We asked representatives from some of the World’s leading brands what trends they believe should be at the forefront of developers’ minds, in order to snap up potential buyers. 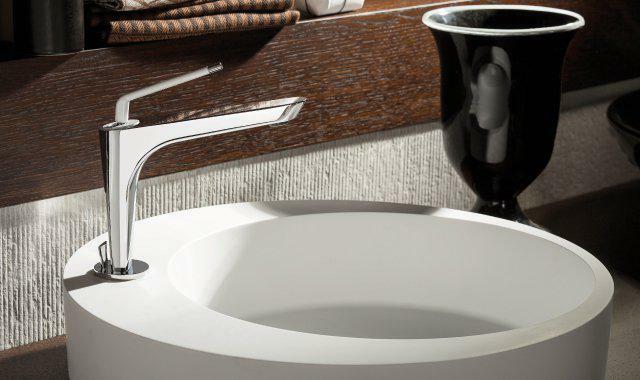 In the bathroom, function shouldn’t be the only focus, beautiful forms need to be taken into consideration as well. Basins and baths can form distinct centrepieces, setting the design tone for the entire room. 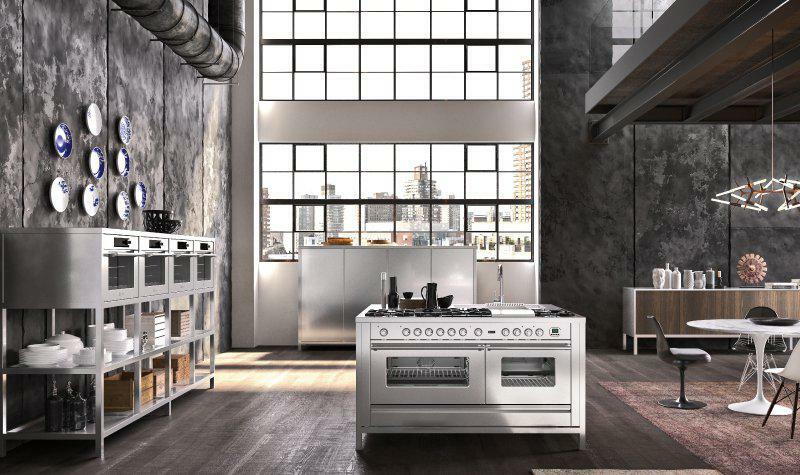 When it comes to appliance design for the kitchen, less is more. 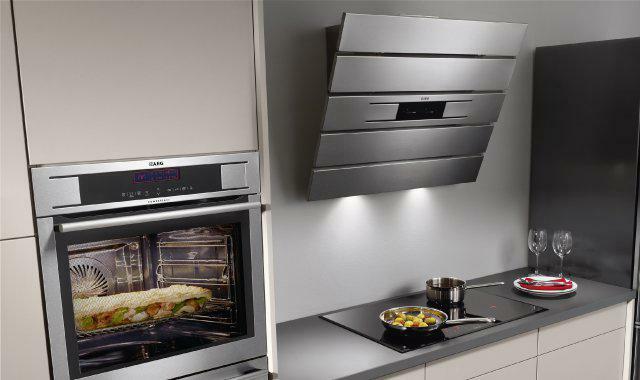 The emergence of minimalism as a design philosophy in recent years has seen appliance manufacturers create products that seamlessly blend into their surroundings. For Sandra Heijnen from the Electrolux Design Group, “The modern kitchen has long been characterized by minimal, flush and linear design. Becoming a recognized design language spanning across premium to mass. In a time with seamless as the ideal, we see a continued focus on different materials, surfaces and elements elegantly being fused together”. The industrial and commercial design aesthetic in both bathrooms and kitchens is a favourite of Aussie designers. Daniel Bertuccio, Marketing Manager at ILVE, noted that “Warehouse, loft and commercial-inspired design with industrial materials such as timbers, blacks, copper and steel is becoming a major design trend in 2017”. Personalisation allows tenants to express their unique personalities and preferences by choosing finishes, colours and designs that resonate with them. As with all products, consumers are demanding design flexibility to reflect their needs and developments are no different. Michelle Irvine from Abey notes how “Products available in a variety of coloured finishes, manufactured from quality materials and supplied by recognised designer brands provide the personalised edge customers are now looking for”. Minimising our impact on the planet is getting more urgent by the day and tenants are demanding products that can help them lessen their global footprint. Make sure your next development taps into these tenant trends to keep your development at the forefront. Brad Street is General Manager at Winning Commercial. Winning Commercial provides kitchen, bathroom and laundry solutions to all sectors of the residential and commercial construction industry. The team works with builders, developers and architects Australia-wide and caters to the needs of all projects, from boutique to major developments.